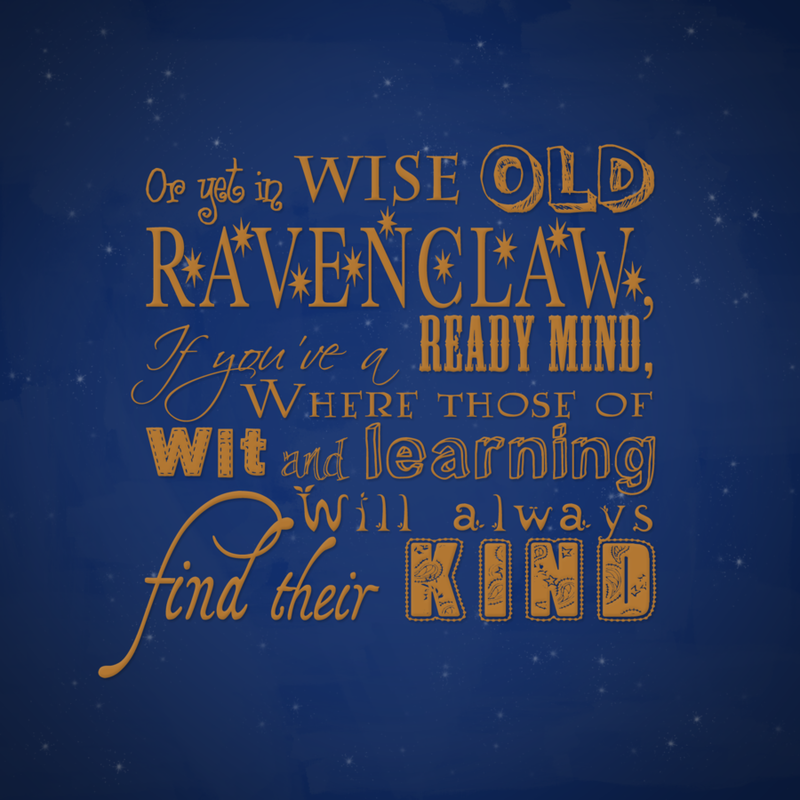 Ravenclaw. . HD Wallpaper and background images in the Harry Potter club tagged: harry potter ravenclaw. 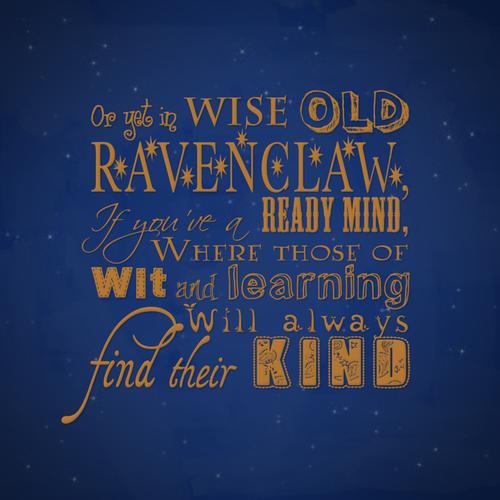 This Harry Potter fan art might contain signe, affiche, texte, tableau noir, tableau, and affiches.